2019-20 LEADERSHIP APPs NOW AVAILABLE ONLINE!!! Use the camera on your mobile device to see Leadership Apps! We are excited to announce the opening of the leadership applications for the 2019-20 school year. 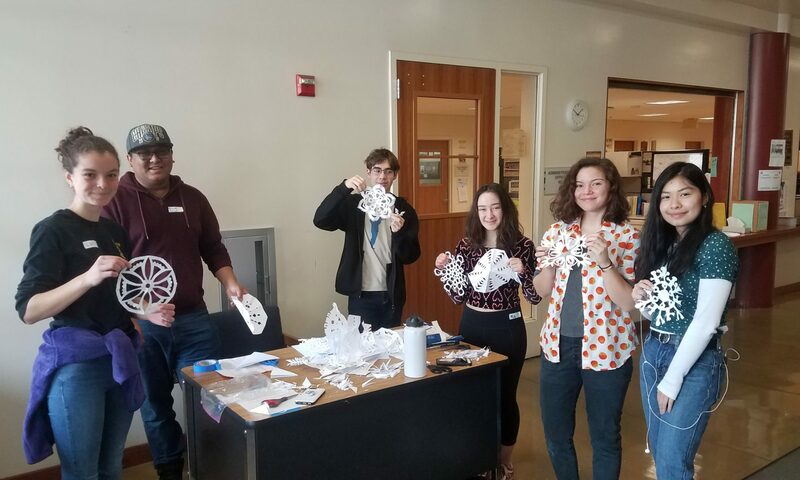 Whether you are interested in getting hands-on experience on policy making groups like the School Site Council and the School Board, or making fun, memorable events for your classmates on a Class teams, ASB Leadership offers a variety of ways for you to get more deeply involved in BHS. Applications are open as of now and will come in a new format. For the 2019-20 ASB Leadership teams, we will begin using online forms as the main way of accepting applications. For more information on how to apply, please visit the Applications page of the BHS website. 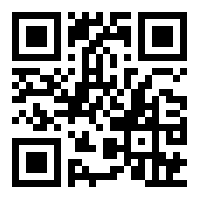 Make your own QR code! Learn more by clicking here. Thank you to our supporters, volunteers, staff members, and guests who made the 2018 winter Holiday Meal a success. We had between 200-225 guests this year while trying a new format with student servers bring food to the table. We were able to offer soup, salad, a main dish (turkey/ham, ravioli/tortellini, fresh veggies), along with homemade potato and pasta dishes. For dessert, there were at least 400 chocolate cookies made along with donated pies, cakes, brownies, and other goodies. There was also plenty of Peet’s Coffee, tea, apple juice, sparkling water and hot chocolate. In the donation area, the Dorothy Day house contributed timely winter/rain gear along with student made toiletry kits. For entertainment, the BHS Orchestra played as guests entered before giving way to Milton & the Innovators performing their Temptations style Motown hits. All in all, it was a total team effort on the part of everyone in attendance to make this event successful. We surpassed our fundraising goal of $4,000 thanks to generous donors! Thank you also to SemiFreddi’s & Terrance Christianson for donations of bread. Thank you to Tiffani Augusta-Gaines and her mother’s workplace for arranging a huge donation of pasta. We offer deep gratitude for your service to the Berkeley community. Berkeley, CA Berkeley Food & Housing Project works with people who are homeless to move them into affordable permanent housing as quickly as possible – and to help them remain housed. 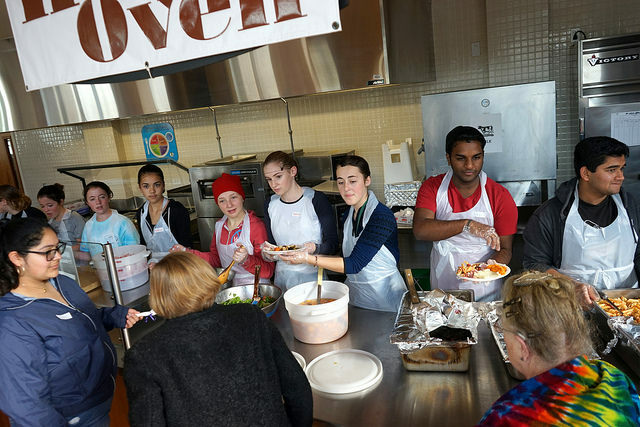 To facilitate this, we provide an extensive range of food, housing, and social support services at 6 sites over 3 counties – Alameda, Solano and Contra Costa. contact Fran Sheppard at (510) 524-8003 or franshep@juno.com. Address: 2339 Durant Avenue, Berkeley, CA 94704 The mission of the Berkeley Free Clinic is to empower individuals and communities by providing accessible, client-centered health services and information. Since the Clinic opened, there has been an ever-present, albeit dynamic, need for its services as social conditions have undergone shifts and changes. 711 Harrison St. (at 4th.) Berkeley, CA You must be referred through the Berkeley Shelter Hotline at (866)-960-2132.
meal, and prepare box lunches. From 4:30-6:30 p.m., volunteers serve the meal and clean up. 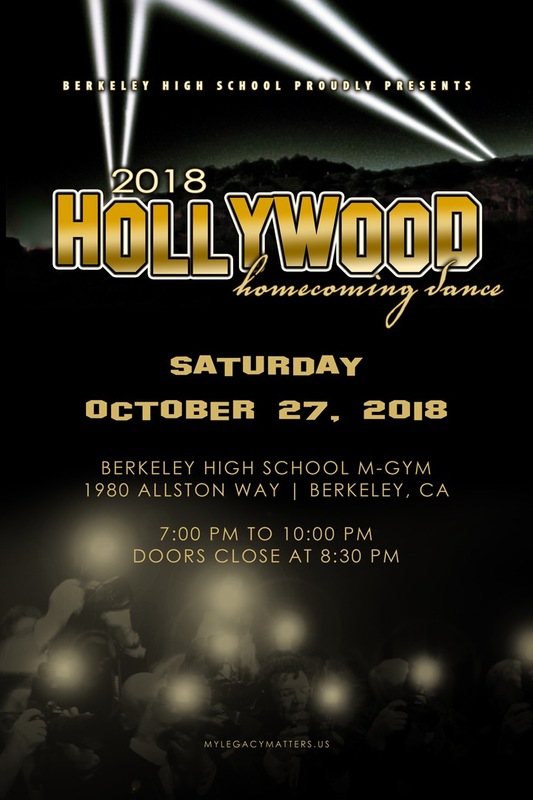 The Homecoming Dance is coming up! 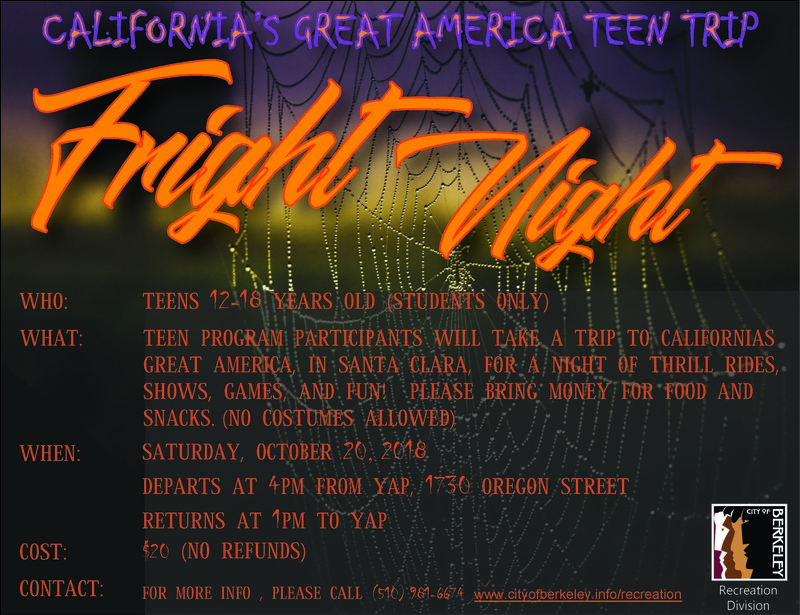 Tickets are going on sale on Monday, October 15. Tickets are 5$ each, a pair for 8$. Guest passes accepted until Wednesday, October 24. Click here for the form BHS Guest Pass 2018-19. 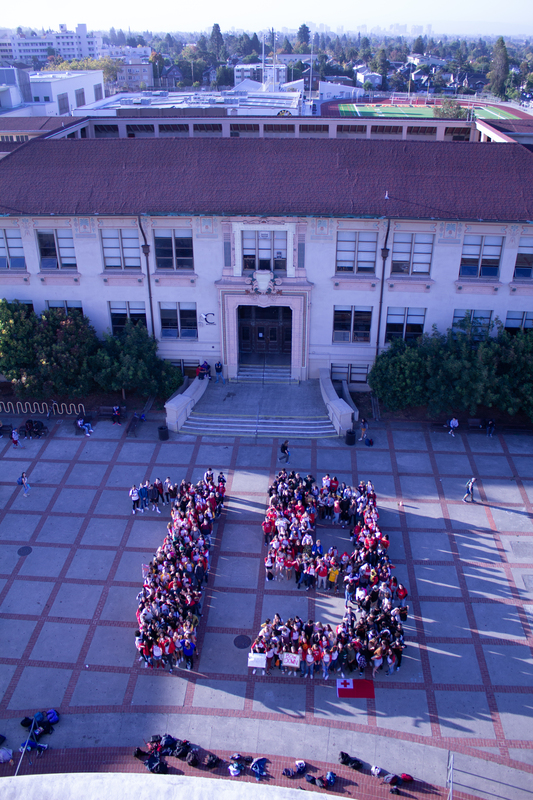 Congrats to the Class of 2019!!!! We will eventually have physical copies of this day from My Legacy Matters for purchase. In the meantime, enjoy these two shots from Mattias de los Rios Rogers. FYI More senior portrait appointment dates with My Legacy Matters will be added and you will be contacted via email and the student bulletin when those dates become available. Announcing the theme days…activities and event schedule TBA soon!!! For more details, visit us in the Leadership Office. Unity Week celebrates the passion, purpose, and pride of our big RED & GOLD family. There will be lunchtime activities, an amazing assembly, friendly competitions, in addition to seeing the creative fashion of your friends and teachers. Keep your fashion classy! In the absence of an official dress code, we ask for students to cover parts of your body that are normally covered at school. Please no weapon-like items and no masks. Be culturally aware of the impact of your fashion choices while being a proud ambassador of JACKET PRIDE in the community. Is there a list of clubs at BHS? 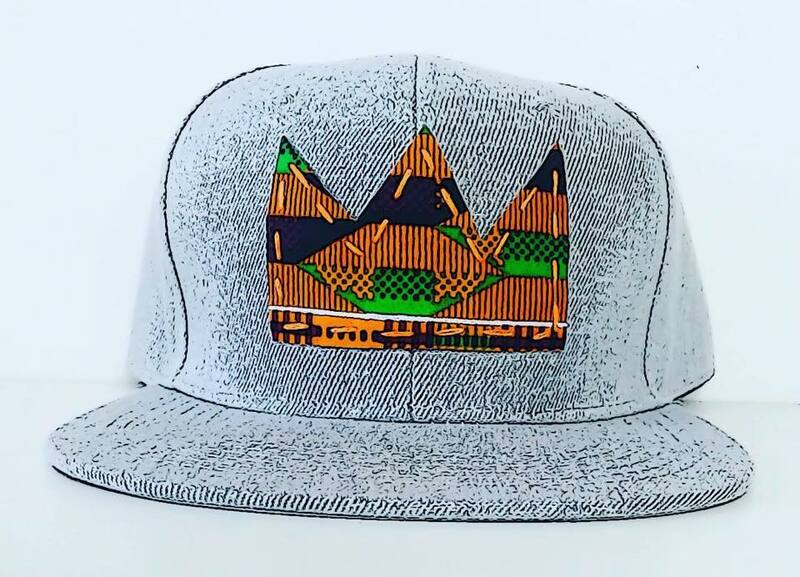 + Jacket Gear + Hip Hop Concert + more! “Is there a list of clubs at BHS?” is the number one question I answer at the start of the school year. Yes, there is a club list and you can always view it online on the main BHS webpage. It is updated weekly until December. Clubs have an open door policy, but consider contacting the staff sponsor to inquire more about the group before you visit. Happy clubbing!!! 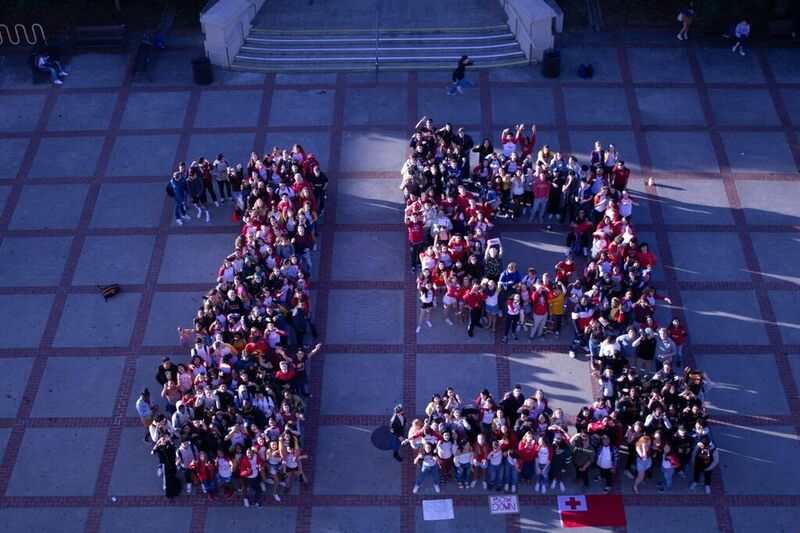 And you should definitely go to the FALL CLUB FAIR on Thursday, September 13 from 9:00 – 11:38 am on the Campus Green. In 20 minutes or less, you could get a sense of which clubs are a good match for you. ​Jacket Gear Sales end this Friday, September 14! 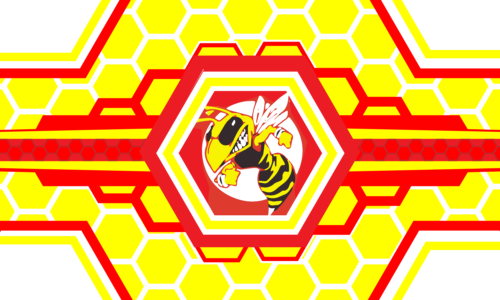 Order a hoodie, hat, shirt, jacket with the awesome BUZZ logo to show your Jacket Pride. The items will be shipped and distributed within 2-3 weeks of the order day. If you would like to get into the next home game and all future home games for free, buy an ASB Sticker today! You will also receive a free yearbook and other benefits throughout the year. Complete the attached form and bring your payment to the leadership office. ​The Battle of Bands on Friday, September 21 is shaping up to be an amazing event with at least 8 groups competing for the “Top Band” at Berkeley High! Each group will try to woo the crowd with their sound and showmanship to get a chance to get into the final round​. The SENIOR SUNRISE & SPELL-OUT PHOTO will be FRIDAY, SEPTEMBER 21 (***new date***) starting at 7:00 am in the MAIN COURTYARD. Please wear your RED & GOLD to make for the most spirited class photo! Photo will be taken at 8:00 am. Use this link to schedule your SENIOR PORTRAIT appointment. You can pay for your session/package online OR pay at your session. NOTE: Senior Portraits must be taken BEFORE WINTER BREAK for them to get into the yearbook. 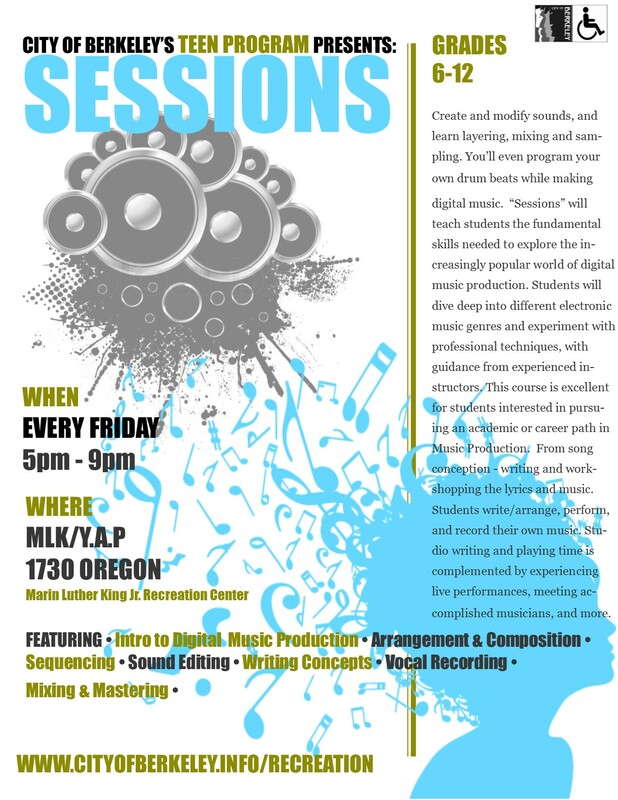 ​Finally, check out the range of events (music production, photography, after school) happening at the ​MLK Jr. Rec Center and Berkeley Teen Program. In addition to the activities being offered, there is also a FREE concert featuring local artists. The concert is this SATURDAY at 1 pm with BHS grads Marty Grimes (G-Eazy – – -sightings???) and C5. See attached flyers for more details. 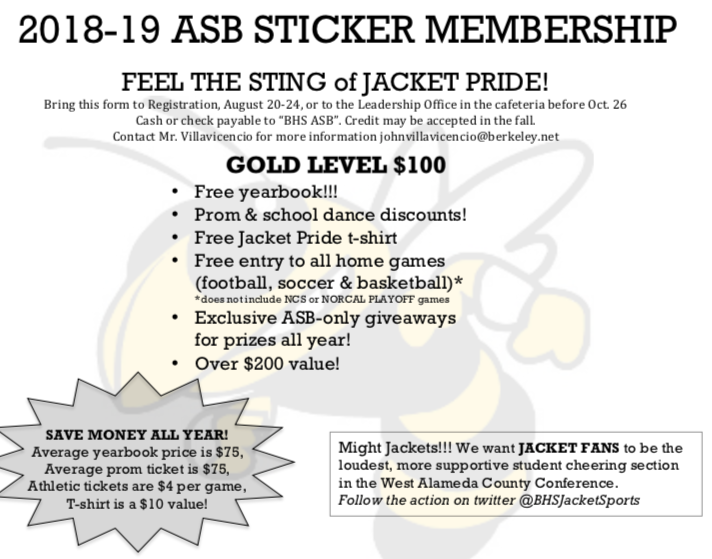 Save $$$ Feel the Sting of Jacket Pride with an ASB Sticker!!! You can attend all regular season home games at Donahue Gym or Jacket Stadium for FREE. You will still need to get a ticket at the box office. Simply present your ID card with ASB sticker to the box office. Unfortunately, all home PLAYOFF games ARE NOT included due to league rules. Berkeley High has as many as 1/3 of the student body participating on an athletic team each year. That equals about 1100 students competing for the pride of BERKELEY HIGH! As a member of our student- cheering section, you will create a supportive atmosphere that will give our teams a competitive advantage. 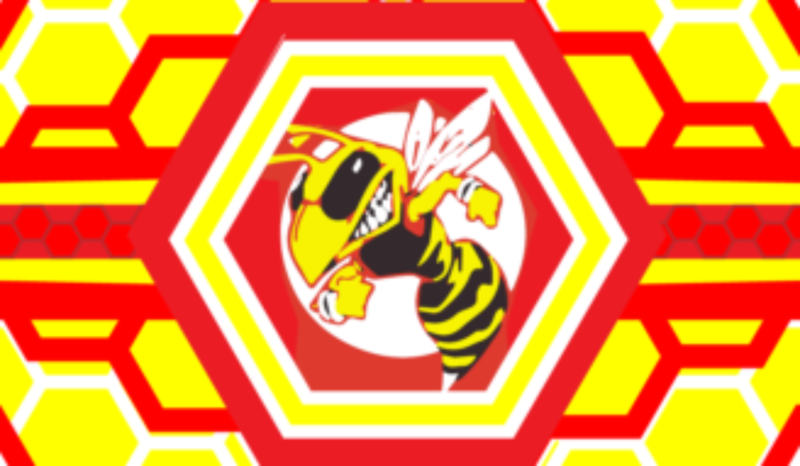 Wear RED & GOLD to every home game to represent the Mighty Jackets to the fullest! All students that purchase an ASB sticker will receive a JACKET PRIDE t-shirt in sizes ranging from small to triple-extra large. We will order the t-shirts after you have purchased an ASB sticker. ASB sticker sales end in Mid-October. You should receive your t-shirt before the last week of October. All students with a GOLD LEVEL ASB sticker will receive a free yearbook. Yearbooks represent all of the amazing accomplishments from the past year and the yearbook staff does a tremendous job of covering the events at BHS. They become available towards the end of the school year. We will work with the yearbook staff to ensure that your name is included on the list of students that purchased a yearbook. Yearbook orders tend to arrive in late May. The faculty sponsor of yearbook will announce via E-tree and the school bulletin when, where, and how to pick-up a yearbook. 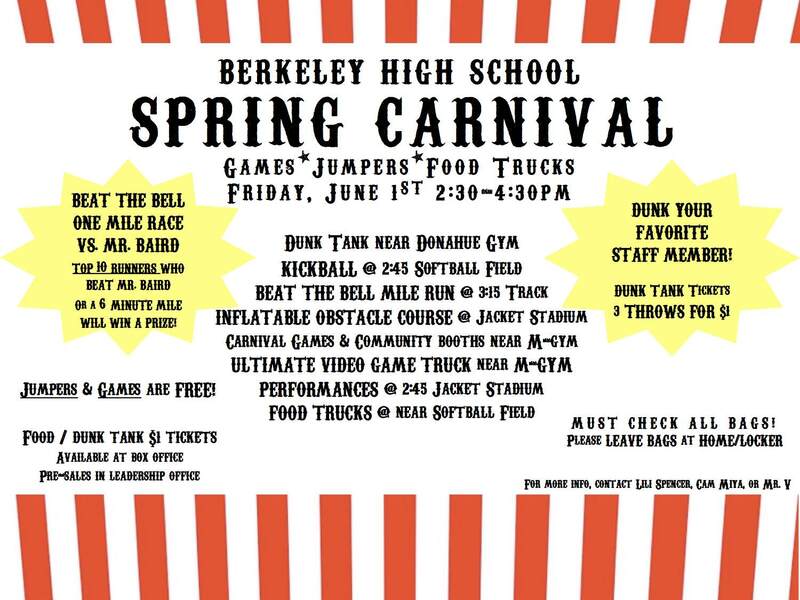 The BHS Spring Carnival is coming soon!!! ​Congrats to the Class of 2018 & to the other classes for your hard work as we close out the school year.
. Our hope is to create a new celebration of our school pride and hard work throughout the school year. Where would you like to play??? ​ & Food tickets will be available for pre-sales next week. KICKBALL game will be 2:45-3:15 pm on the softball field. Sign up here. of time to take on math teacher Nakia Baird and the rest of the field during a swift 4 lap race. Stay Connected with the BHS App!